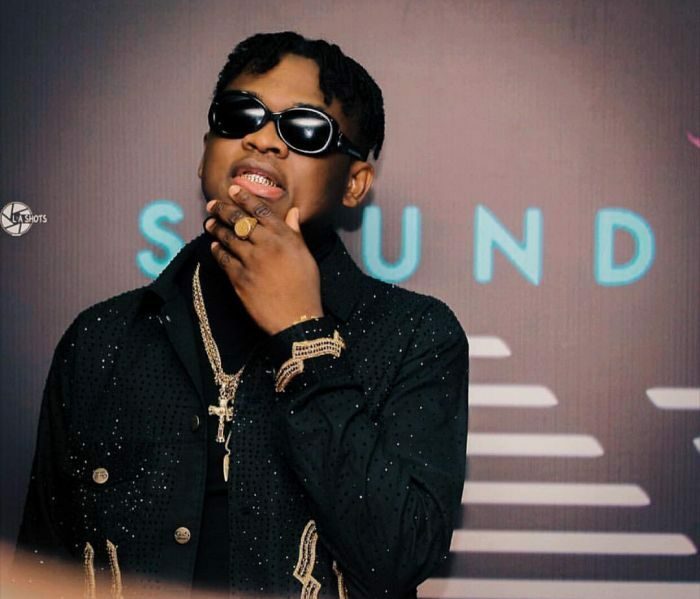 Following the news that Dice Ailes bought a luxury house in Lagos and a new Mercedez Benz, the Chocolate City rapper’s means of earning was brought under question. However, he has come out to say he makes money from a legal means and not from fraud, as many have assumed. In a chat with Sunday Scoop the artiste reacted to the allegation that he got money from illegal means as it is too early in his career for him to buy such luxurious things. ““As illegal as it may seem, it’s simply hard work and God that gave me the house and a new car. My prayers have always been for God to bless me in ways that would confuse and shock people. Speaking on how his parents reacted to news of his latest achievement, #Dice-Ailes stated that they were not surprised as they had been following his progress in the music industry. ““My parents know my struggles as opposed to the fans on social media. They see the process; infact, they are a part of it. All I do is try to make them proud. I’m thankful to God for all my achievements thus far.